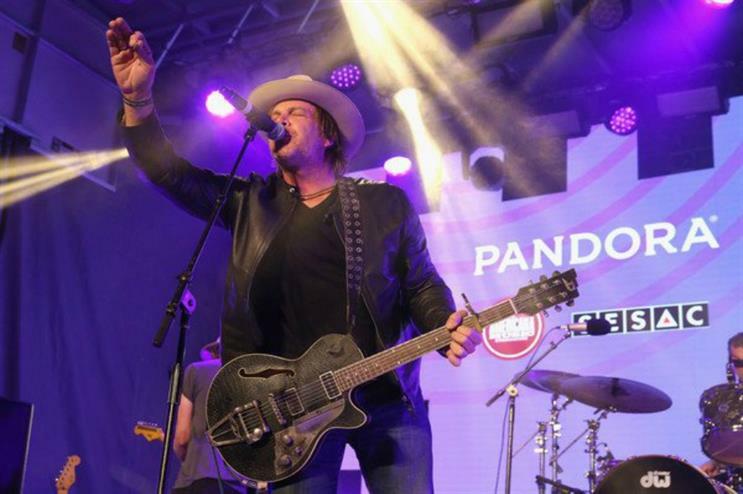 Music platform Pandora is offering attendees of the forthcoming South by Southwest (SXSW) festival the 'ultimate sensorial experience'. Pandora will be hosting music performances during the festival and is also teaming up The Clorox Company for a cleaning-themed activation. Pandora and Clorox are aiming to freshen up some of the less pleasant areas of the festival, such as bathrooms and raising awareness of Clorox Scentiva - disinfecting wipes and multi-surface cleaners that is available in two scents - Tuscan Lavender and Hawaiian Sunshine. The Hawaiian Sunshine scent will be featured within Pandora’s space at the Gatsby in Austin, Texas from 13-16 March 13-16, during SXSW, while festival attendees are being encouraged to snap a selfie with Clorox's real-life photo filters in the bathrooms. Clorox brand ambassadors will also be givng away free scented temporary tattoos and stickers featuring both scents from a Hawaiian-themed booth with comfy lounge chairs under tropical palm trees. Visitors can also enter Clorox’s sweepstakes for a chance to win prizes and Clorox Scentiva products by tweeting their favorite scent and favorite Pandora station to listen to while cleaning using the hashtag #StopAndSmellTheMusic.